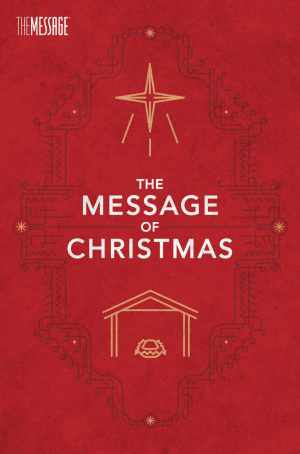 Share the biblical story of Christmas with the contemporary and engaging language of The Message Bible. This pocket-sized booklet is the perfect way to personally share the message of the hope of Christmas through excerpts that not only highlight the nativity narrative but also the love and hope given to mankind through Christ's birth. A compilation of revealing Old Testament prophecies and rich, first-hand gospel accounts, The Message of Christmas uses fresh, personal language that will engage and enlighten what you thought you already knew about Christ. With an all-new section offering the "Gifts of Christmas," including love, joy, forgiveness, hope, wholeness, and more, The Message of Christmas will help believers share the gospel and provide a life-impacting experience in the lives of the people around them. The Message of Christmas by Eugene H. Peterson was published by NavPress in October 2014 and is our 13639th best seller. The ISBN for The Message of Christmas is 9781631463228. 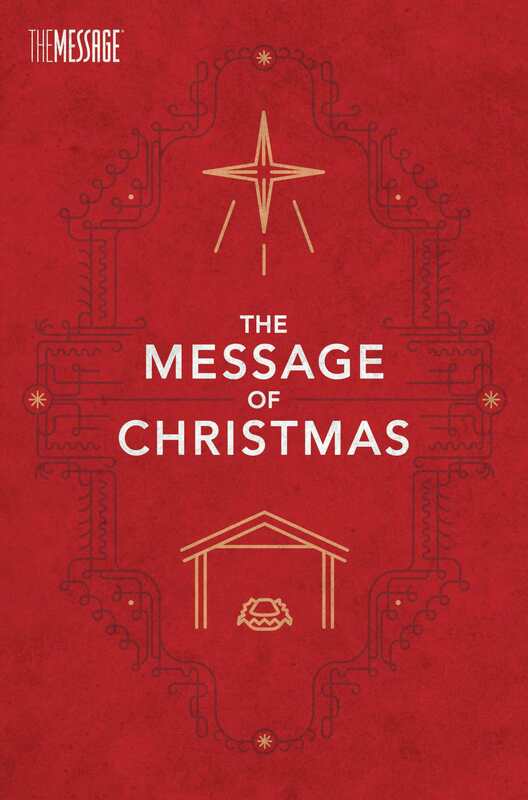 Be the first to review The Message of Christmas! Got a question? No problem! Just click here to ask us about The Message of Christmas.